Choosing the right wedding cake can be daunting, but it's a detail you want to be as perfect as everything else on your most memorable day. 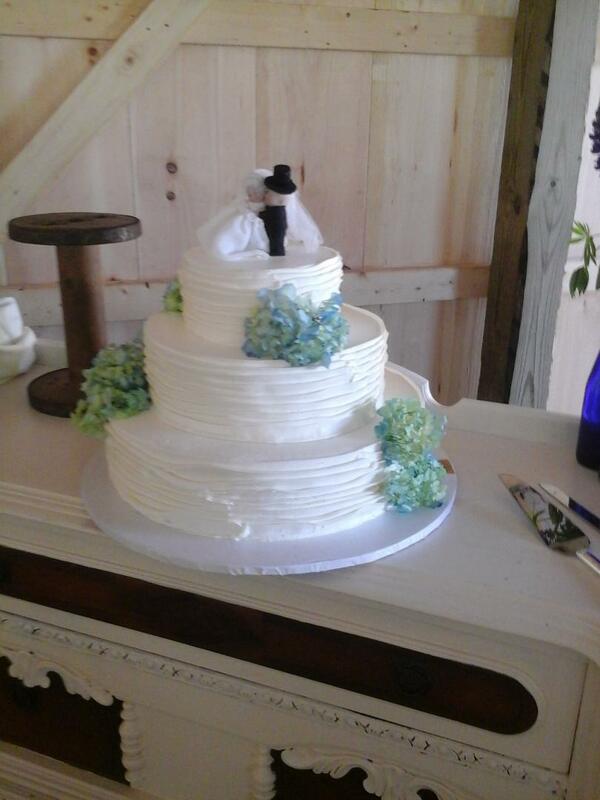 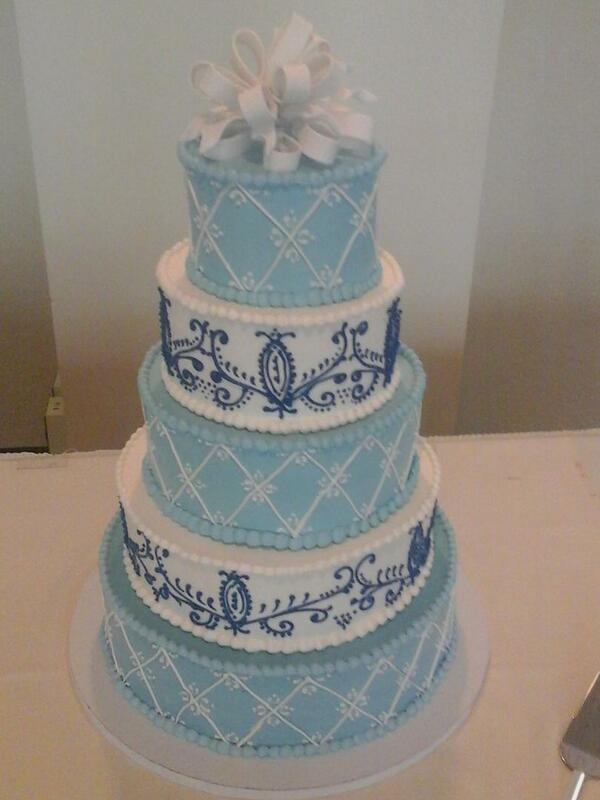 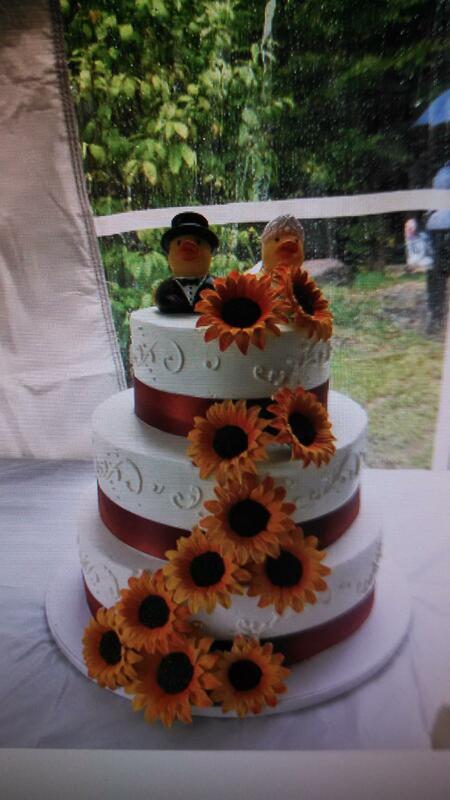 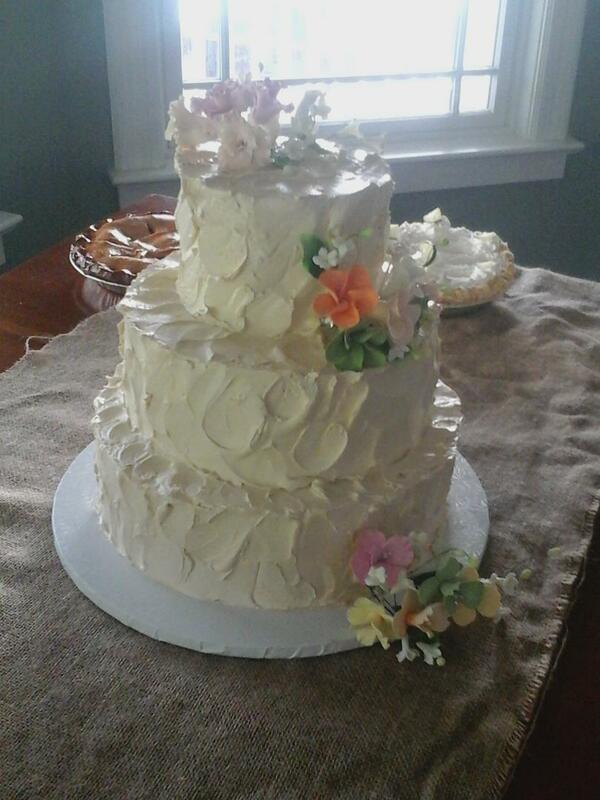 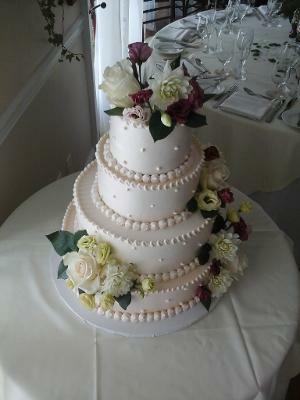 The Deising family has been making wedding cakes in the Hudson Valley since 1965. 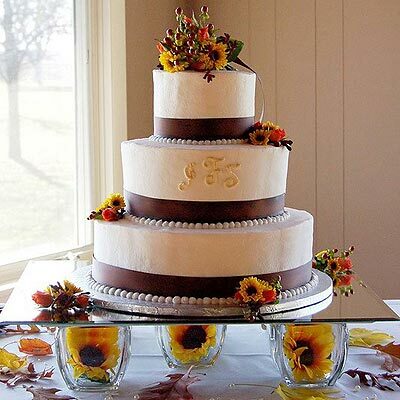 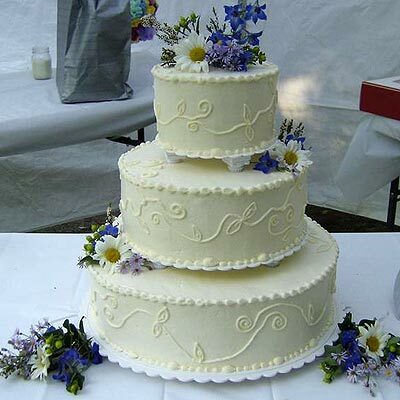 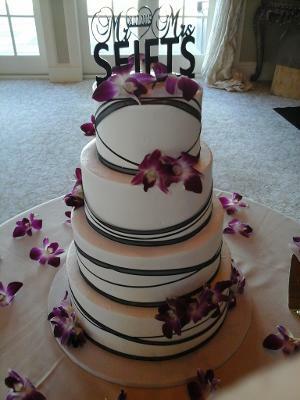 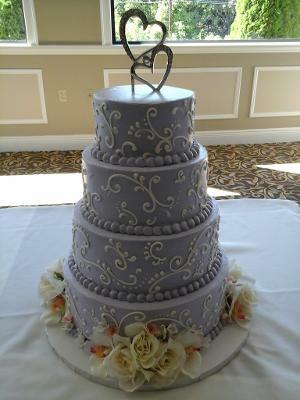 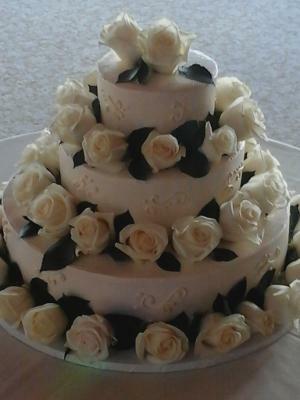 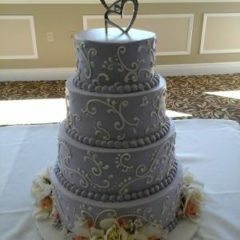 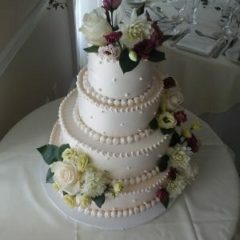 Our family and staff combine more than 150 years of experience designing and decorating wedding cakes. 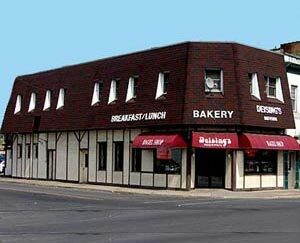 This gallery is a small sample of what we have done over the years; color schemes, sports and special interests. 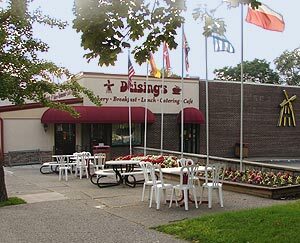 Virtually anything you can dream up can be turned into reality by Deising's amazing design shop. 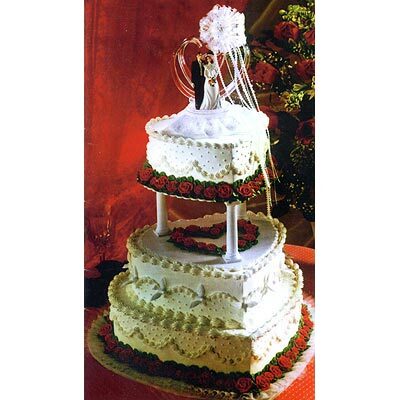 Our North Front Street location also offers a nice selection of modern and traditional wedding ornamnets. 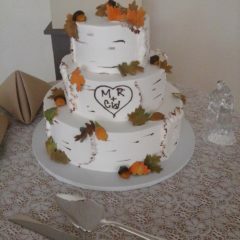 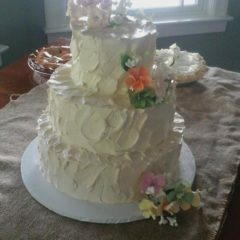 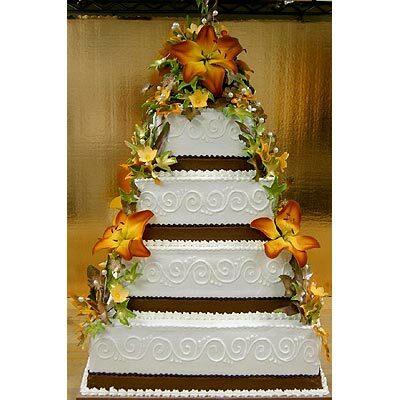 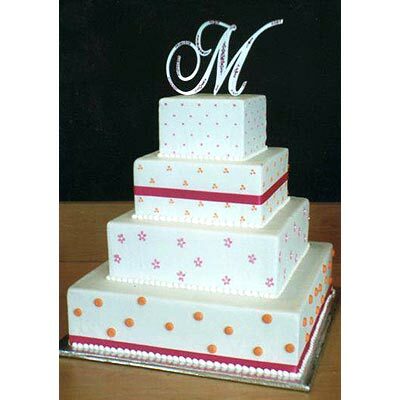 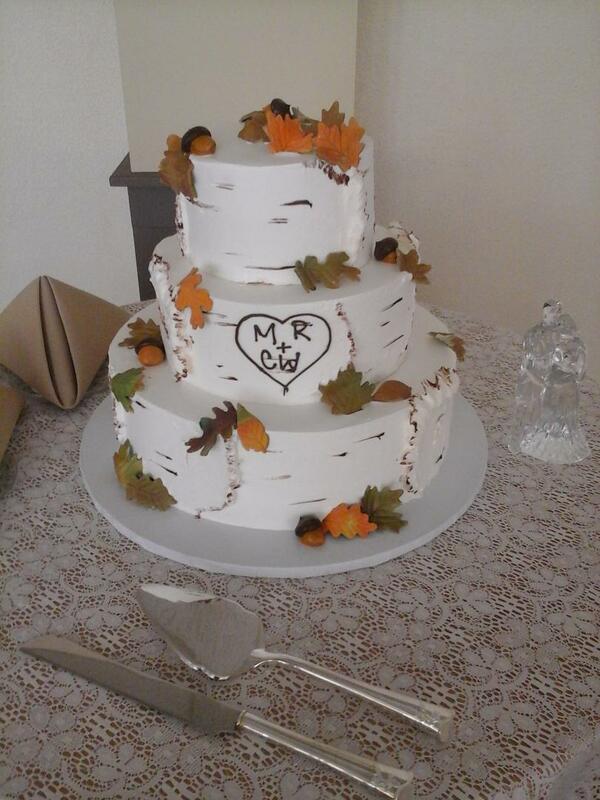 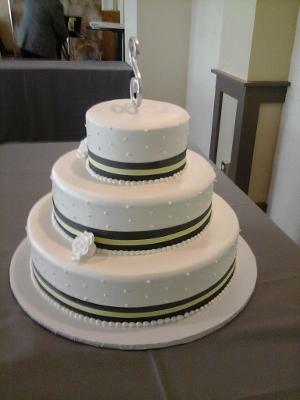 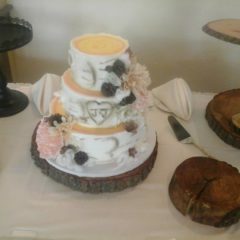 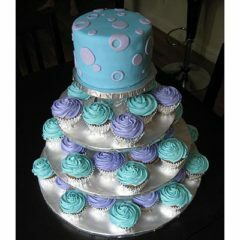 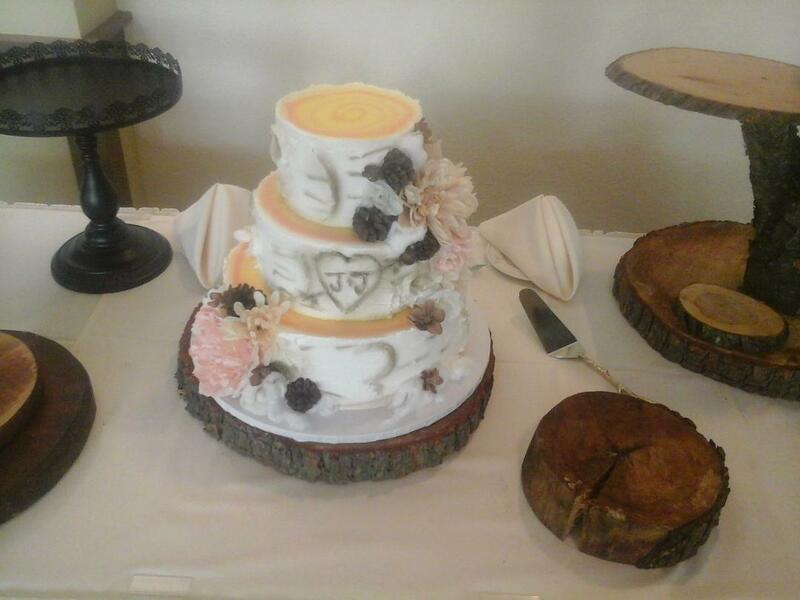 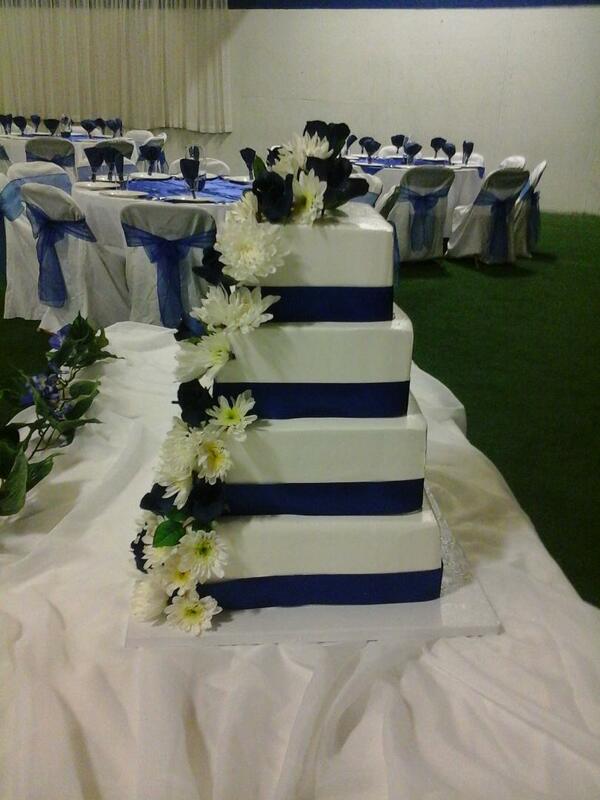 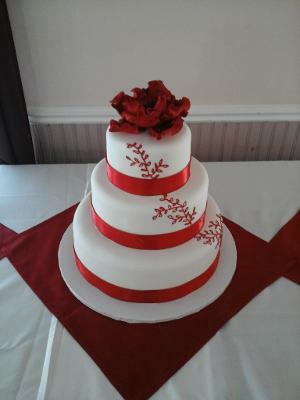 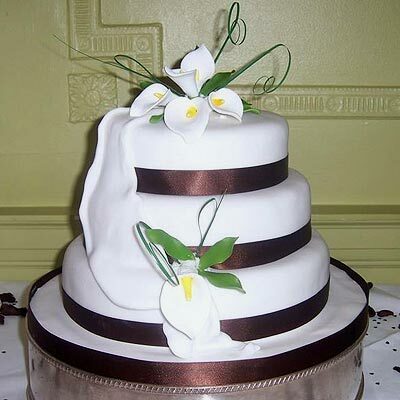 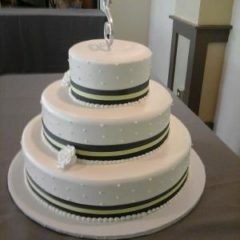 Visit our Facebook Albums to view even more Wedding Cake Pictures and Wedding Cake Toppers. 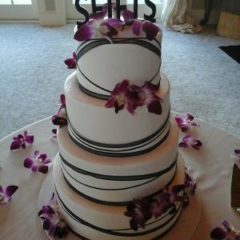 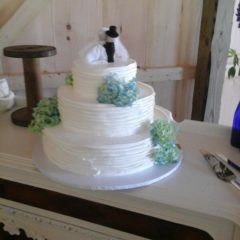 We are always happy to talk to you about your wedding cake needs, but you can also find answers to most of your questions in our Cake FAQ. 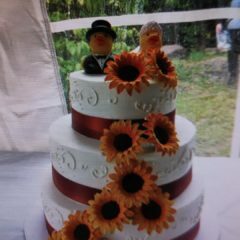 The follownig fllings are available at an additional charge of $5 for each separate 6", 8", 10", or 12" cake, and $10 for each separate 14", 16" or 18" cake. 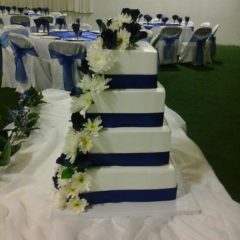 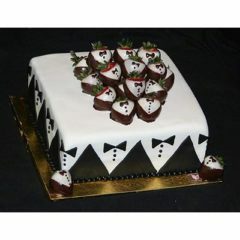 Vanilla, Chocolate, Half & Half, and Marble cakes are available at no extra charge. 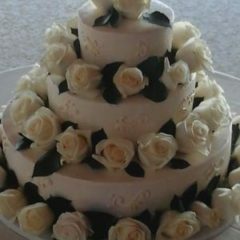 Carrot and Black Forest cakes are available at an extra charge. 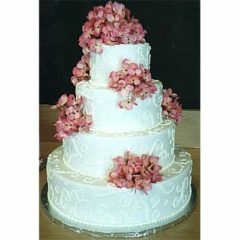 Available icing: Whipped Cream, Butter Cream, Chocolate Whipped Cream, Chocolate Butter Cream, Fudge, Ganache, Rolled Fondant. 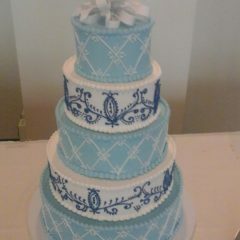 Basket weave design is $5.00 extra per tier for 6", 8", 10" and 12" cakes, $10.00 extra per tier for 14", 16", and 18" cakes. 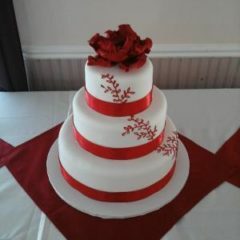 Custom and difficult designs are priced per tier based on difficulty. Cakes sizes may vary and should be used only as guidelines. 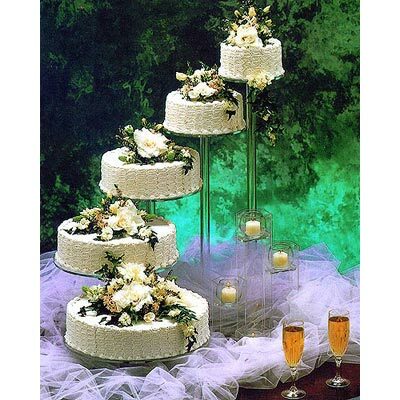 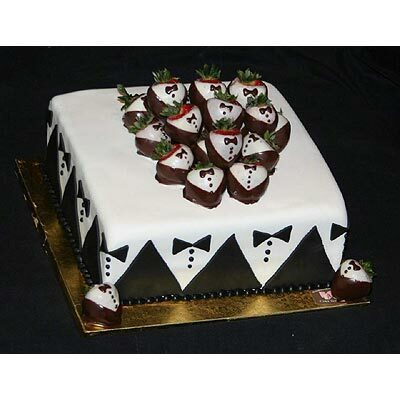 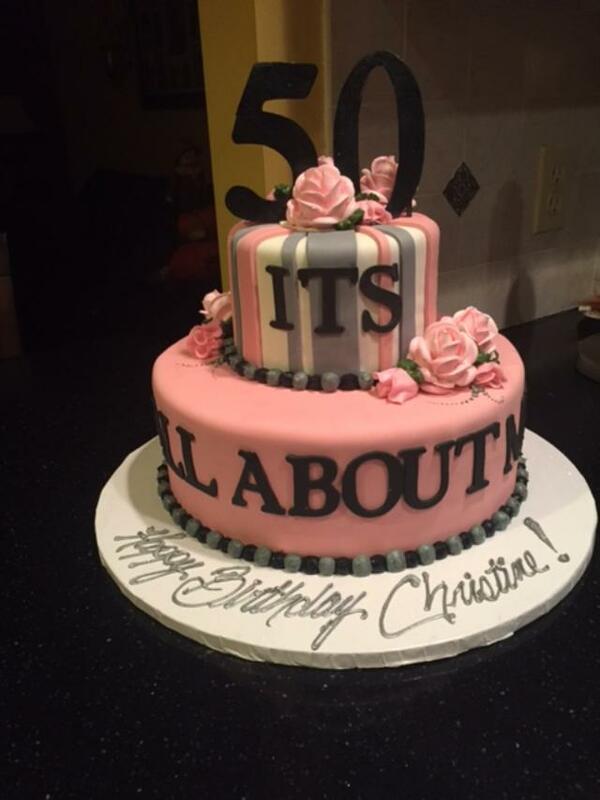 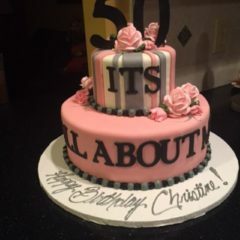 For specialty and custom cakes, please call us at 845-338-7505.